When your property has old or damaged trees within its borders, it is your responsibility to make sure that they are properly removed in order to prevent damage to your building or neighbor’s property. 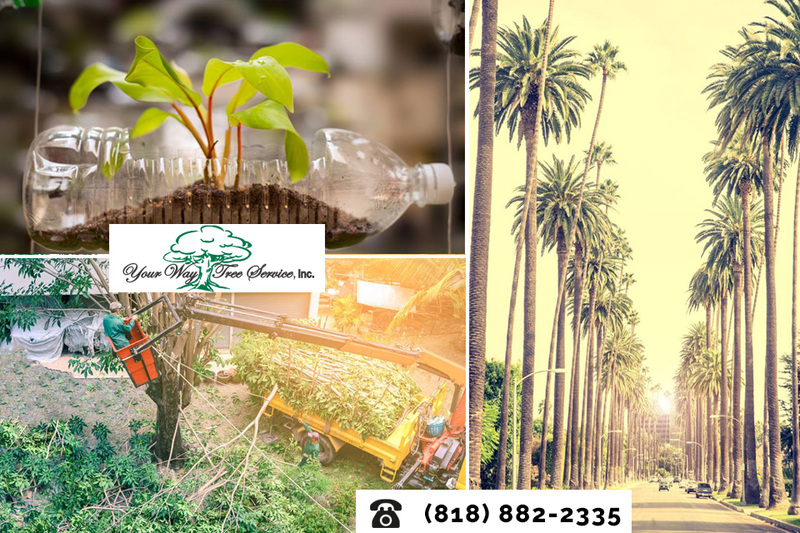 Although you can preserve some trees by careful trimming and maintenance of the plant, sometimes you need to have an out and out removal, and this is where we can help you. Our expert tree removal services in Brentwood make sure that you can get rid of damaged trees from your yard. If you have had your trees for a number of years, then it is inevitable that at some time they will die or develop a serious disease. In this condition, they are more vulnerable to issues such as storms or heavy rain, and these problems can result in further damage to the tree, or even calling to become unstable. Trees that are very diseased need to be removed as quickly as possible in order to prevent the infection from spreading, and dead trees have to be removed before they can fall and cause damage. Although the majority of our work involves removing dead or damaged trees, it is sometimes possible to remove living trees from a yard as part of a renovation or a reconstruction project. If you have decided to get rid of a particular tree, or want to remove all of the trees from the yard, we can safely cut down a healthy tree, and even give you advice about new trees in order to replace the ones that have been cut down. If you need advice about getting rid of the trees in your yard, then you need to speak to our Tree removal Brentwood experts as soon as possible. We can give you information about taking out dead or unhealthy trees, and we can also inform you about our methods of removal, in order to ensure that you understand what a removal of a tree will involve. You can find a lot more information on our services by visiting our website, and you can also call us on 818-882-2335. If you have any other enquiries, then contact our customer service team by email at CustomerService@yourwaytreeserviceinc.com. They will be able to answer your questions and give you more information about the services that we offer.